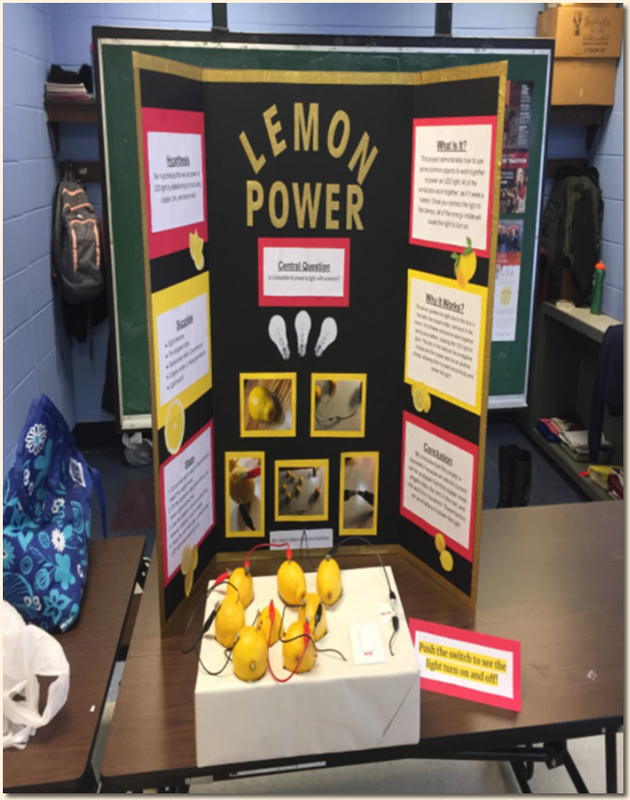 Our 8th graders participated in our Annual Science Fair. The projects were amazing and we look forward to sending them to the city competition and beyond. 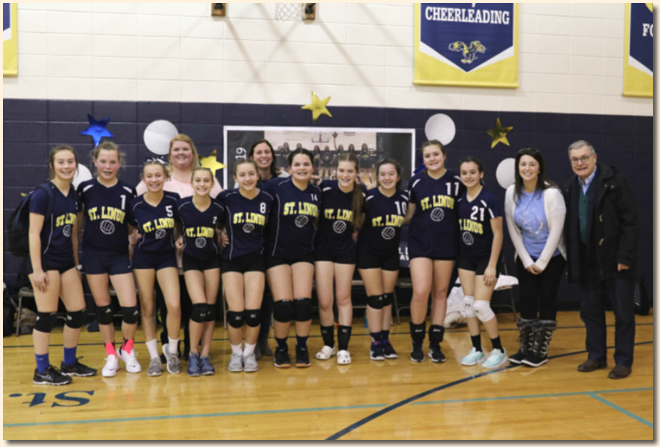 On Saturday, January 26, 2019, we had Girls 8th Grade Pack the House for Volleyball. 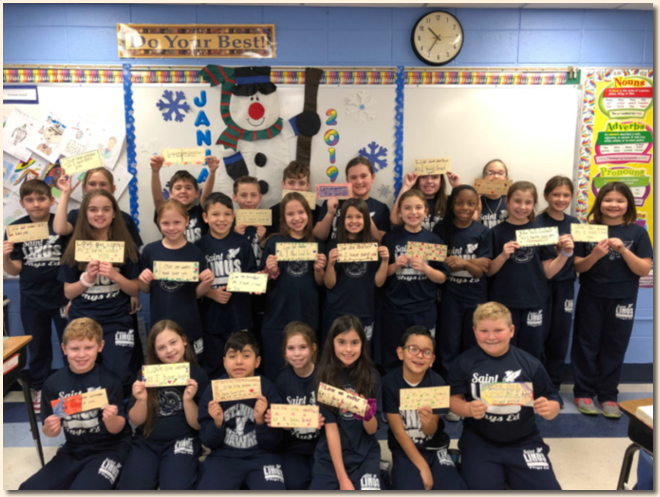 Our team was victorious and so happy that Ms. Zenere and Dr. Segvich came to cheer them on. 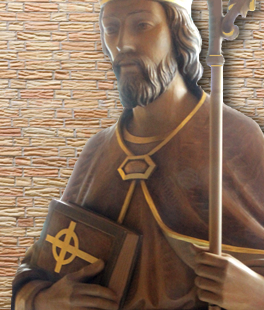 kick-off to Catholic Schools Week with Mass and Open House. 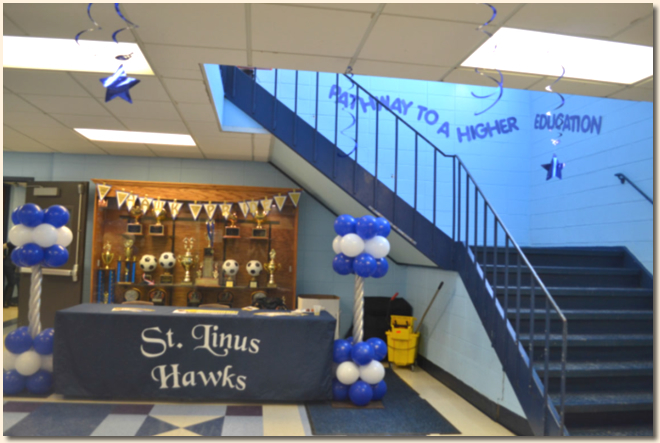 We honored Mrs. Minarik and Mrs. Celauro at the Mass and had a full house at the Open House. 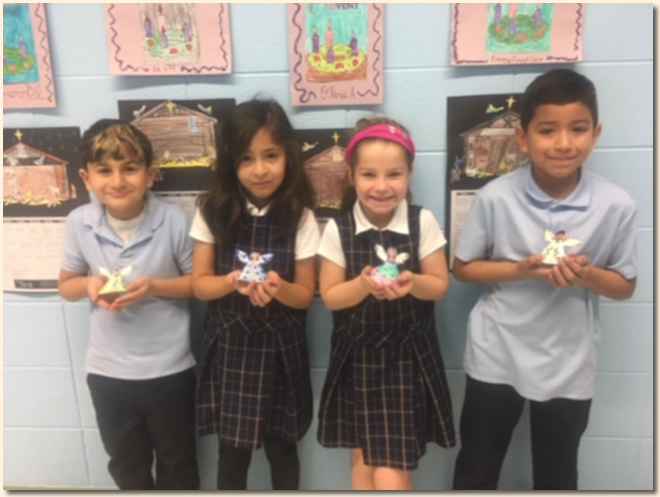 Our students showed off their Science Projects, Art work and many classroom assignments! 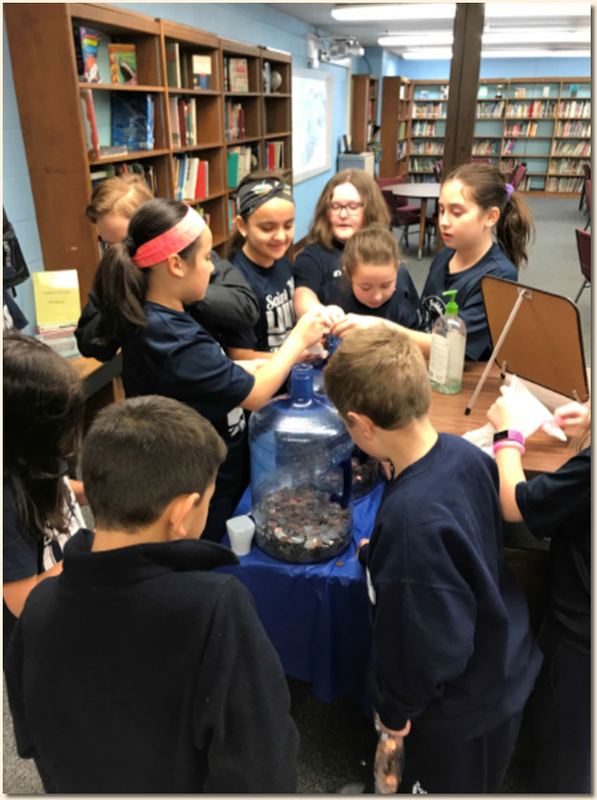 The boys and girls have a Penny War going on right now. It is neck and neck but the girls have been bringing in silver coins to sabotage the boys jar! The PreK to 8th Grade are having fun with this. 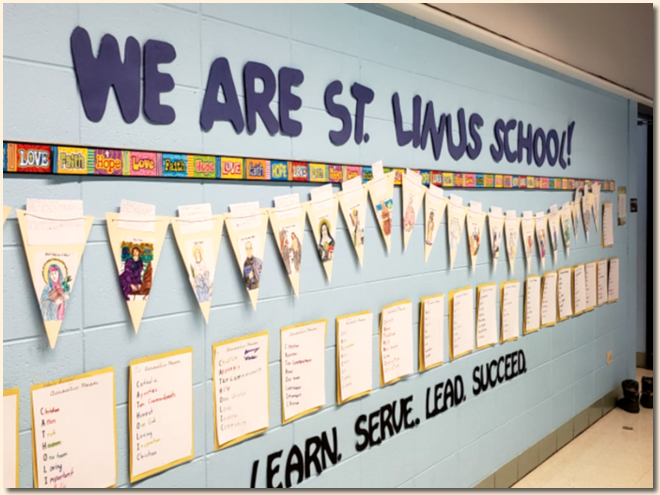 by displaying student work about some of the most popular Saints. 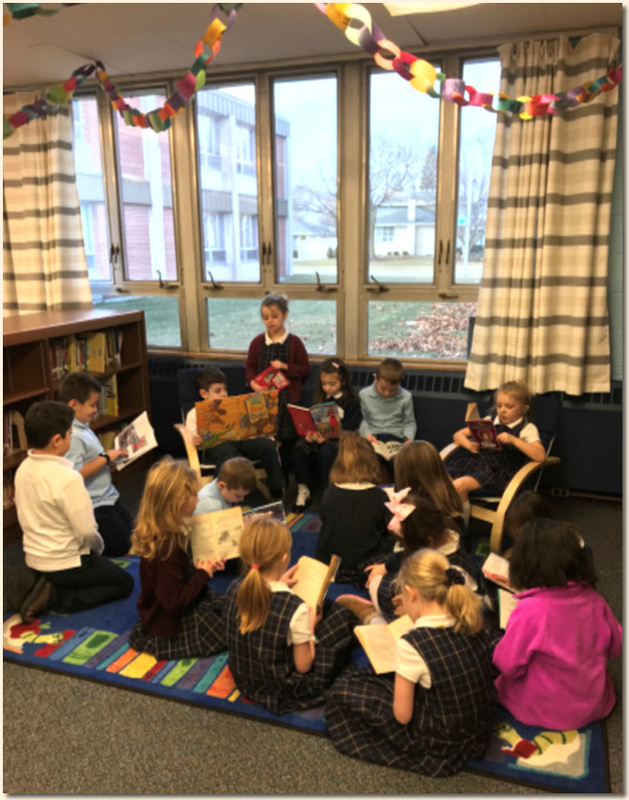 Ms. Reynolds’ 1st Grade Class enjoys reading in the new reading corner of the library. The corner is complete with a new rug and two rocking chairs thanks to proceeds from the Book Fair! 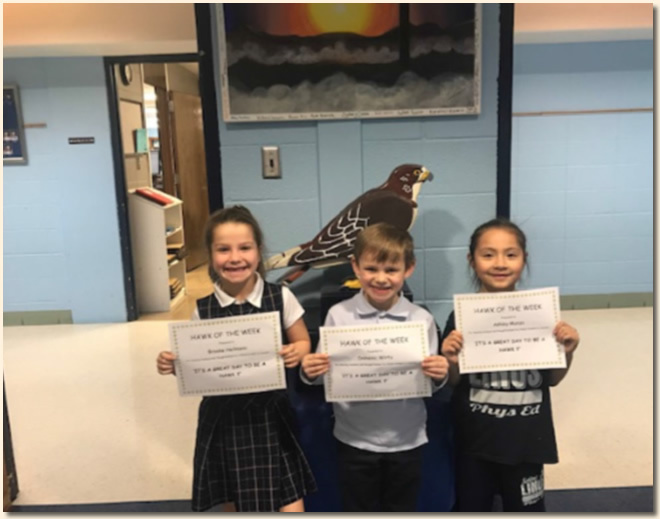 Our Hawks of the Week, Brooke Heilmann, Dominick Wirtz and Ashley Manzo! 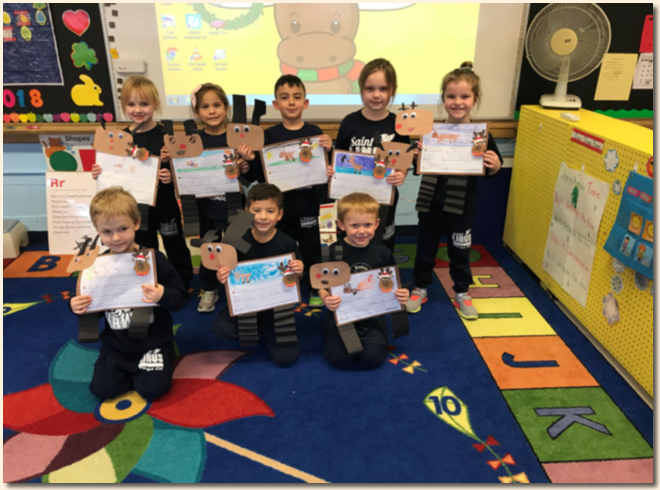 They were recognized for being kind to others. 7th Graders working in the Science Lab on their DNA Projects. 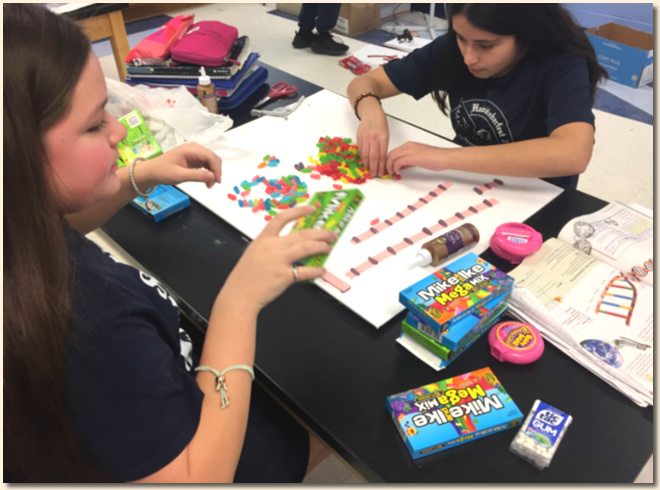 Here is Genevieve Ramirez and Rebecca Pedroza using candy to complete their project. Is the earth covered with more water or land? 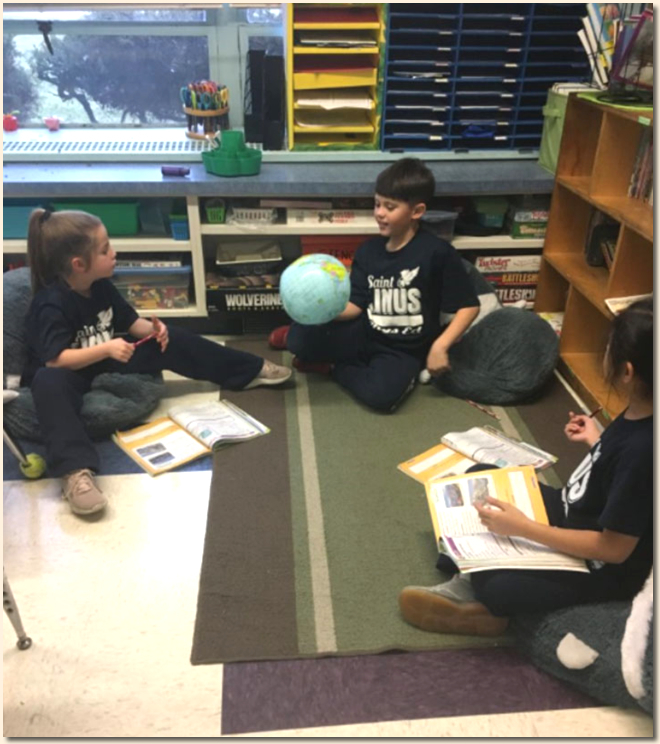 That is the question that Ms. O’Connell’s 2nd Grade Class is working on during science class. to commemorate the song “Hark the Herald Angels Sing”. writing assignments the week before we got out for Christmas break.